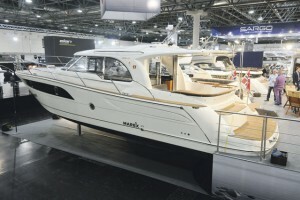 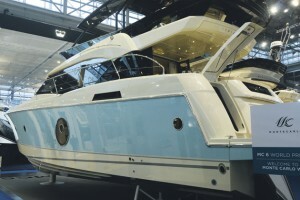 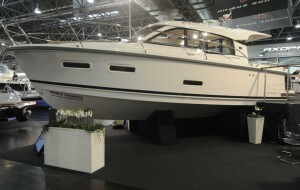 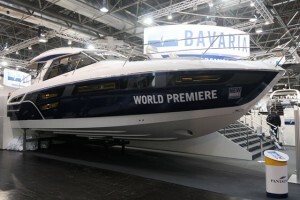 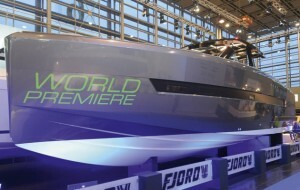 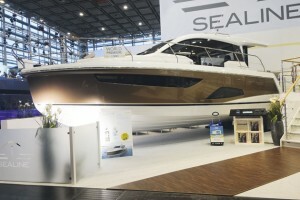 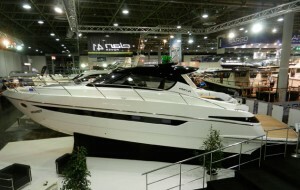 When it comes to indoor events, the Düsseldorf Boat Show is simply in a league of its own. 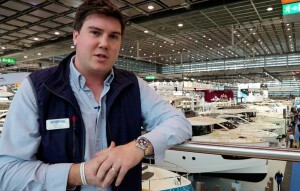 With thousands of boats spread across 17 halls, this mammoth show takes more than a day to properly explore. 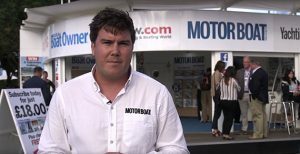 For this video, we sent MBY deputy editor Jack Haines over to the Messe Düsseldorf with the aim of capturing all the key launches at the show. 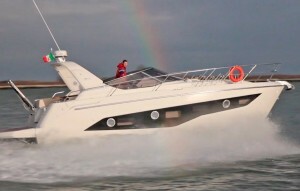 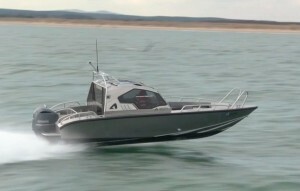 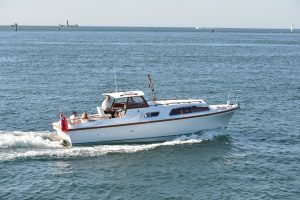 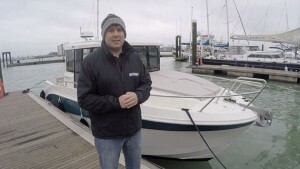 First up is the Princess 30M, the largest launch at the show and the third-largest model ever built by the Plymouth yard. 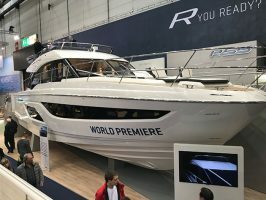 Sporting a palatial main-deck master cabin and a massive flybridge complete with hot tub, this is a truly monumental launch from Princess Yachts. 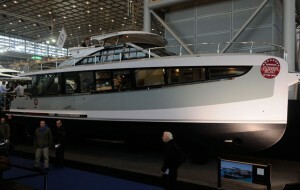 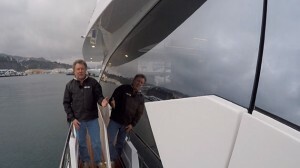 We also examine the funky Arcadia Yachts Sherpa, with its enormous aft deck and oil-rig support vessel looks. 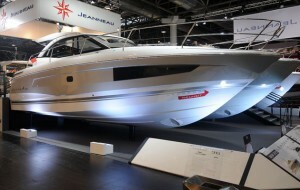 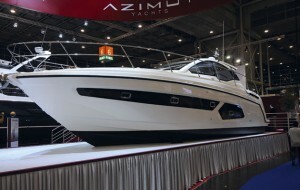 Other key launches include the Azimut 66, Bénéteau GT46, Sea Ray Sundancer 400, Axopar 37, Arctic Commuter 25 and Nimbus 405 Fly. 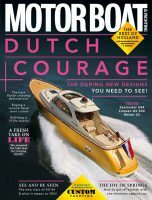 We’ll be publishing a full review of the 2016 Düsseldorf Boat Show in the April edition of Motor Boat & Yachting, which is out next month.